ELIZABETH CITY, N.C. – We’re very excited to announce that four Chevrolets lead the J.D. Power Vehicle Dependability Study. 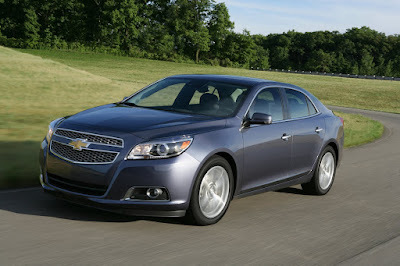 The Malibu, Camaro, Equinox, and Silverado HD ranked number one in their segment. There were also two other Chevrolets that we’re in the Top 3 of their segment, the Tahoe and the Silverado. 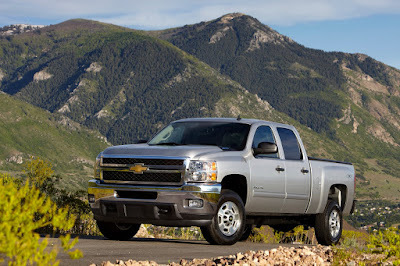 The Silverado HD offers up to 10,200-lb of towing capability and 397-horsepower. Drivers also have the option of a 6.0L V8 or 6.6L diesel engine. This is the perfect truck for any long workday. This sedan gets five stars from its drivers. Under the hood is a 2.5L Ecotec engine. You can always be confident about your safety too with 10 standard airbags to keep you safe at every angle. Enjoy technology features like color-touch navigation and Chevrolet MyLink to keep you connected at all times. Drivers will love this sports car because it not only looks great, but it performs great too. Get the family and hop in! Owners can choose between a 2.4L 4-cylinder or 3.6L V6 engine to ensure the vehicle will meet your driving needs. Plus get up 32 MPG on the highway! 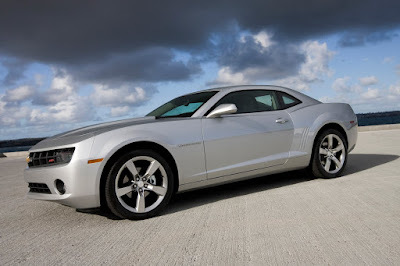 We’re very proud to offer you the best Chevrolets at Perry Auto Group! All of these vehicles are perfect if you’re looking for something reliable and budget-friendly. 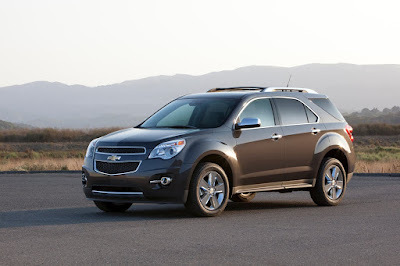 If you’re looking for something a little newer, check out the 2016 Chevrolet Malibu or the 2016 Chevrolet Equinox. Come in today for a test drive!